The continuous success of the Women’s Spanish national teams is making Spain become a reference in this sport. For this reason, Madrid will host Women’s Football Summit on September 12th. This event will count with the presence of Sarai Bareman, Head of Women’s Football at FIFA.  In the most recent Eurocup several audience records were broken, including stadium assistance, TV audience, and media visibility. This year, Spain’s under 19 and under 17 squads were successful in their respective UEFA tournaments. The first were crowned champions, and the latter were runners up. Meanwhile the first team made it to the quarter finals of the Women’s Euro. This success has multiplied the audience, the followers, and the assistance to stadiums, as well as it has called the attention of brands to this sport. 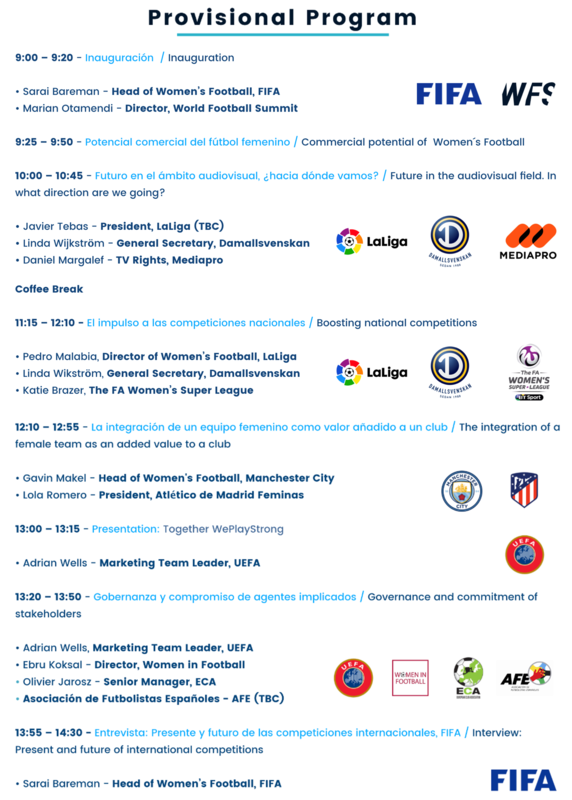 As a consequence of this growing interest in women’s football, on September 12th, Madrid will host Women’s Football Summit, an event to discuss and debate in depth the most relevant issues regarding women’s football. There are two speakers to point out amongst the confirmed speakers, one is Sarai Bareman, Head of Women’s Football at FIFA, who will talk about the present and future of international competitions and the roll of women’s football. The other one is Pedro Malabia, Director of Women’s Football at LaLiga, who will explain the project he is leading about boosting Spanish women’s football, establishing the basics for its professionalization and setting up strategies that will allow for its development as a quality product, and who will contribute as an added value to Spanish clubs. WWP, marketing agency will lead the debate about the commercial potential of women’s football, which in countries such as USA, Sweden or Norway, it is already a consolidated business. The new records established in the past month’s women’s eurocup will set the ground to debate about these matters. All Netherlands matches were completely sold out, the live audience increased by 43% compared to the last Eurocup of 2013, the visitors to the Women’s Euro section on UEFA.com increased by 166% and the stadium assistance record for all matches was of more than 240.000 assistants. In audio-visuals, the TV audience in Spain, for the quarter final vs Austria, was double the audience of the F1 Hungarian GP, in the UK, the TV audience record for a women’s football match is broken (3.2 million for quarter finals vs France), and the final match was aired in more than 80 countries with a total audience of more than 13 million. Women’s Football Summit has the support of Universo Mujer of the CSD, a program for the development of women in sports which grant special conditions to any company who decides to support this initiative. Click here for more information about the event and registration.